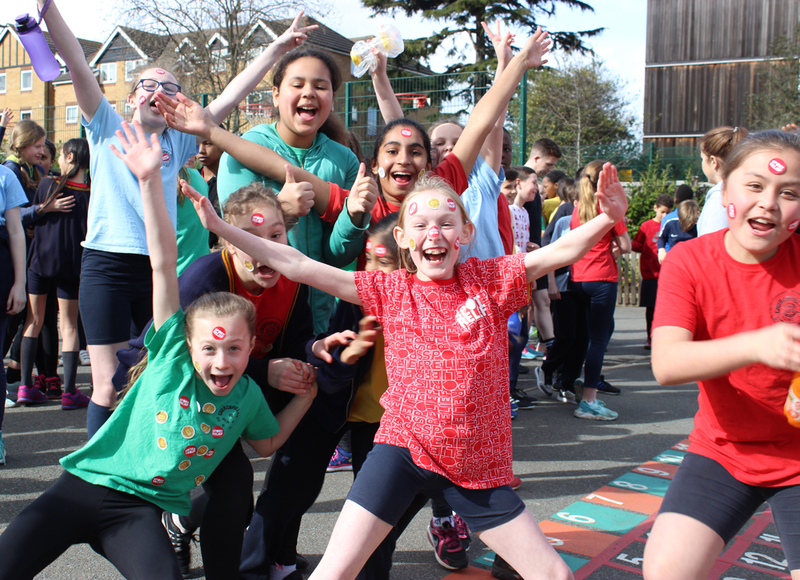 Congratulations to all of the children who ran the Sport Relief mile on Friday 23rd March. All of the children trained on a weekly basis in preparation for the main event. We would like to thank all of the parents who kindly lined the route on the day. Without your help these fun events would not be able to take place. A huge thank you to the International Supermarket for their very generous donation of all the delicious fruit. Also, thank you to Tesco Express for providing the juice. The children loved this well deserved treat at the end of the run. A total of £433.15 was raised on the day for this worthy cause.